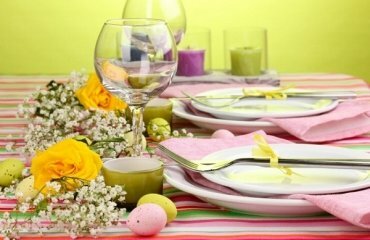 Spring is a time of celebrations and time to spend with the people we love. 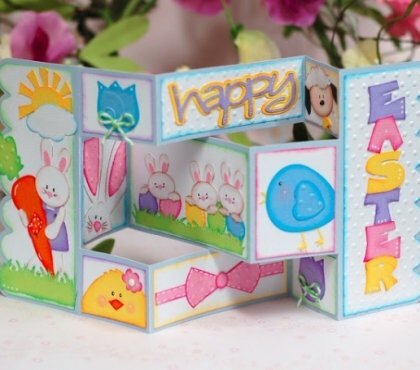 A personal holiday message will make everyone feel special and from all the Easter gift craft ideas we have chosen the one that will give you the opportunity to tell your closest people how much you care about them. 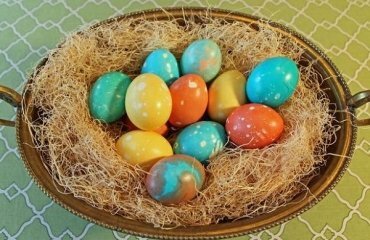 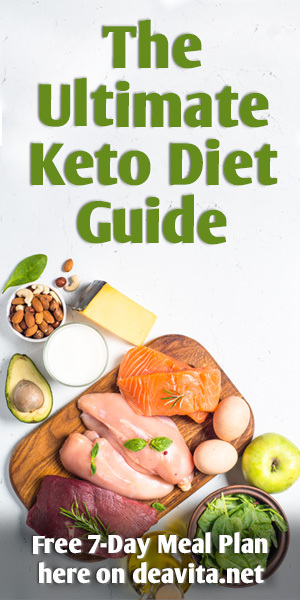 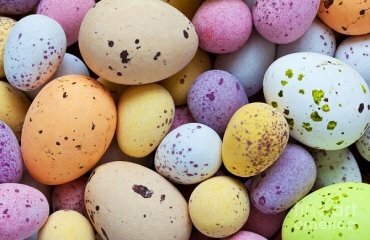 This particular one of the Easter gift craft ideas will be really helpful if you want to make an extra special treat for your beloved family and friends. 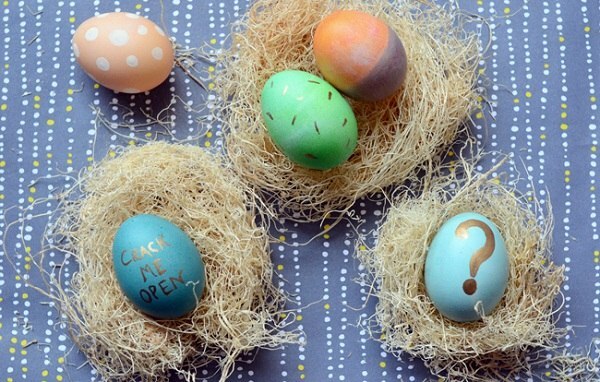 Hiding a message in an egg is a splendid idea. 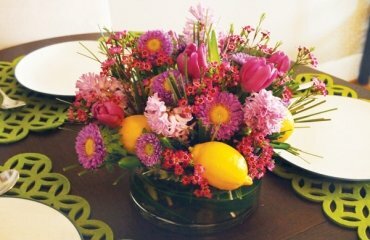 Imagine the surprise when they see it! 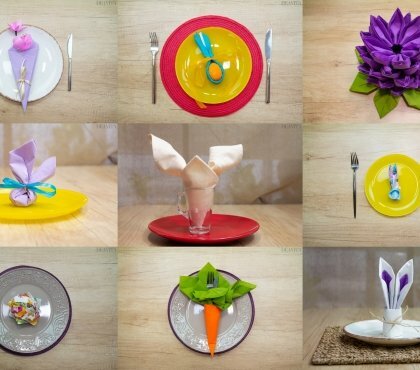 For cheerful mood you may write funny notes and everyone can read them aloud at the table. 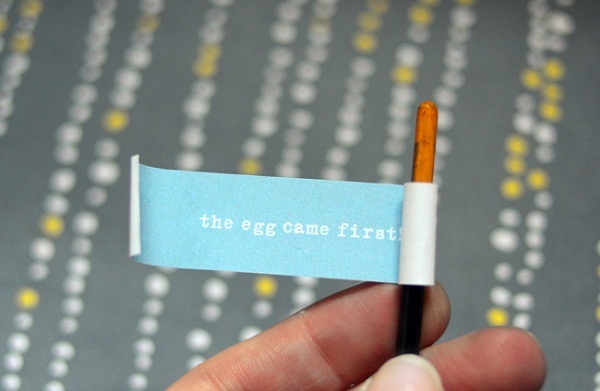 A little poem is also a good idea and even if you are not that good at writing the receiver will appreciate it. 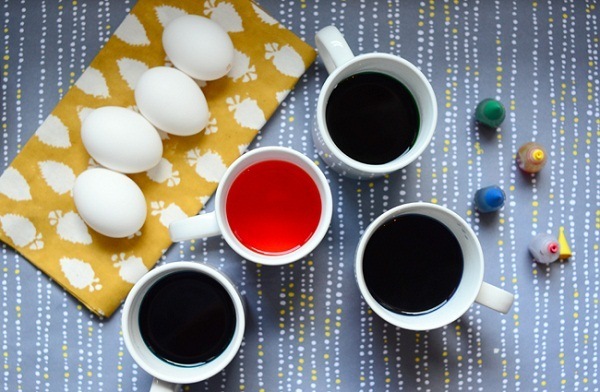 All you need is eggs, a pin and a bowl. 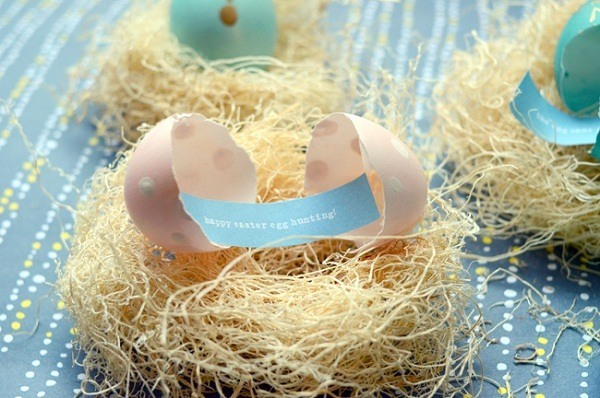 You can decorate the eggs and place them in small gift boxes. 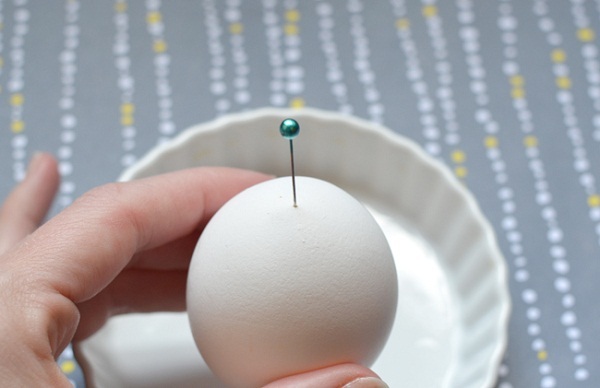 Carefully push a small hole in the top of the egg with the pin. 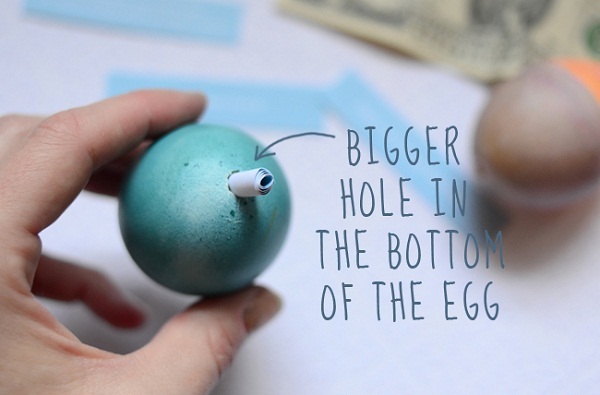 Flip the egg over and make a larger hole in the bottom of the egg. 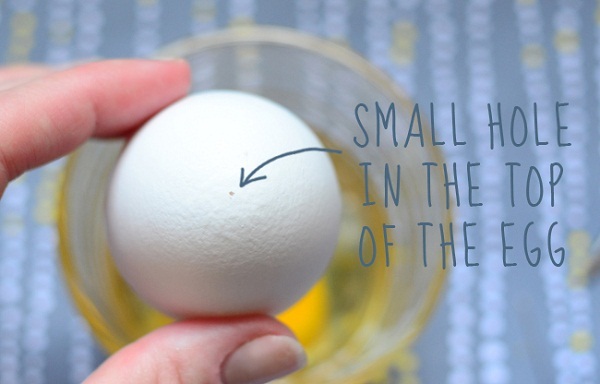 Remove yolk from the inside of the egg. 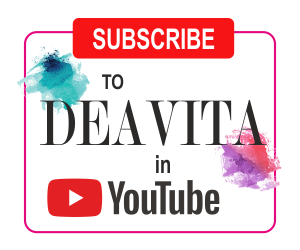 You have to do it slowly and be patient. 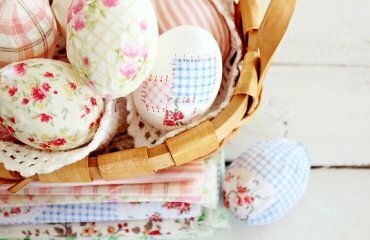 Wash the egg shells in warm water and allow them to dry overnight. 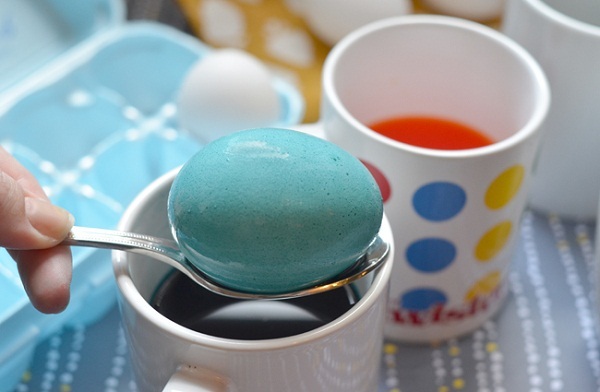 After the shells are completely dry, dye them with the kit following the instructions. 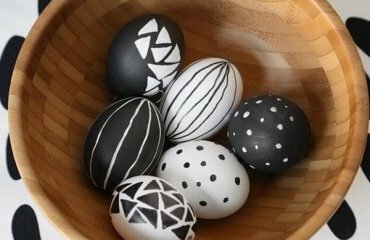 Decorate the egg shells using your imagination. 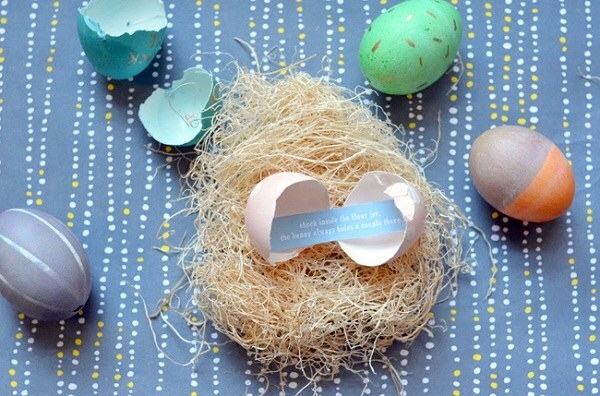 Coil your message on a toothpick and slip it in the shell through the larger hole. 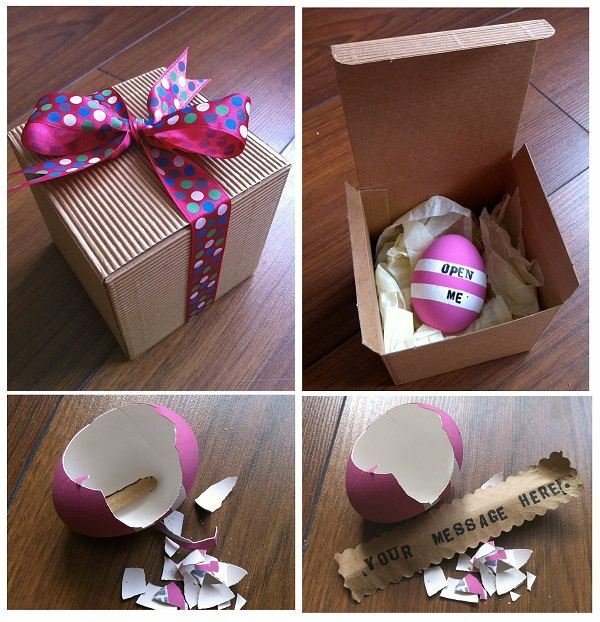 The final stage is to pack your beautiful egg with a secret message into a gift box. 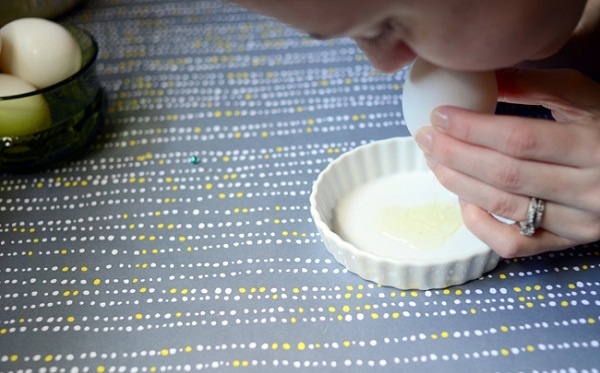 Add some paper glass to make sure it will not crack. 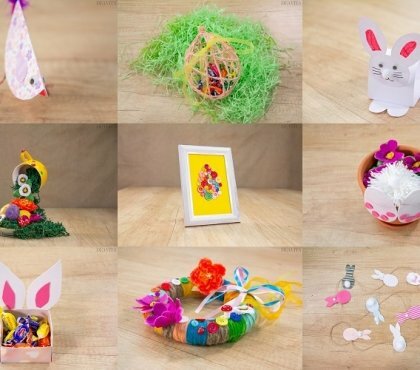 We hope that you will create wonderful memories with the help of one of our Easter gift craft ideas.